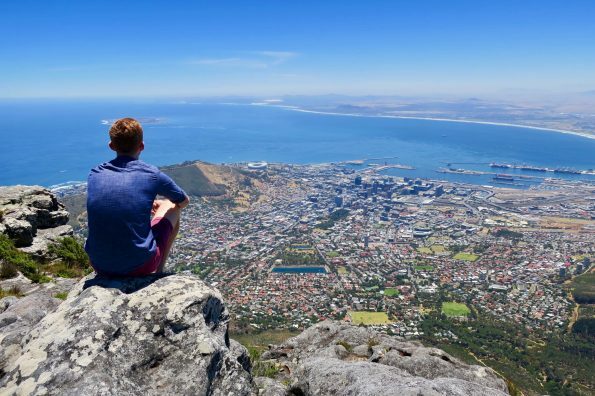 In this guide, we identify the best airports in South Africa to fly into, how to minimise transfer time by flying with only one stop, and rank frequent flyer redemptions options from best to worst value. If you want to get there in a jiffy from Auckland, Christchurch, Wellington or Queenstown, fly to Sydney with Qantas and then onward to Johannesburg in their Boeing 747 service in a 2-3-2 configuration. The overall journey time should be around 19 hours at best. Want to skip Sydney, and don’t mind a day in Perth? 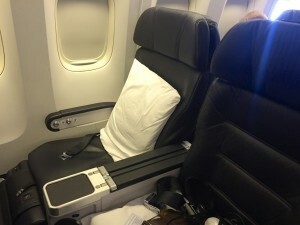 You can get there in 24 hours by travelling with Air New Zealand to Perth, and then onward with South African Airways’ A340 service, with lie-flat seats in a 2-2-2 configuration. For the same amount of time however, you could fly via Hong Kong or Singapore in a much more comfortable seat for the entire journey. Award availability with Air New Zealand can also be a bit sketchy at times. 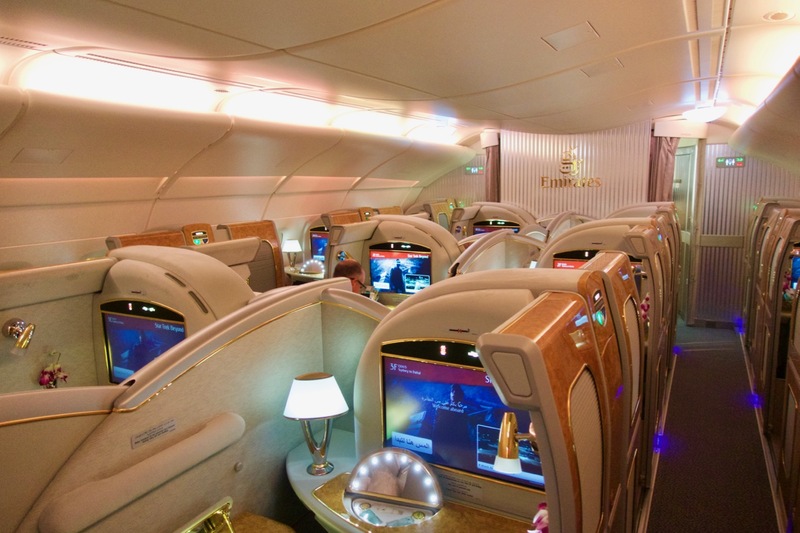 Emirates is the only airline offering a one-stop option to get from New Zealand to South Africa in First Class the whole way. If you’re flying from Christchurch you’ll unfortunately need to add a Sydney stopover to your trip – however this is undoubtedly a better option than flying via Auckland and needing to transfer between two terminals. For the added glitz of an onboard shower and bar, choose an Airbus A380 service over the Boeing 777. 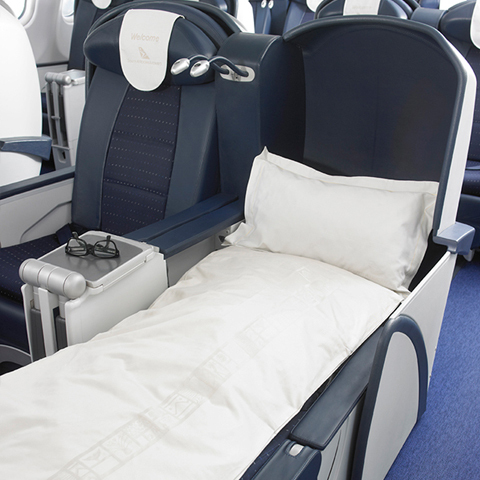 Singapore Airlines offers a solid Business Class product to/from Auckland on the Airbus A380 or Boeing 777-300ER. You could also fly from Christchurch, or Wellington via Canberra (Melbourne come mid-2018), however the leg through to Singapore is on their older style 777-200, which has an angled-flat seat. As a bonus, Singapore Airlines continue onward from Johannesburg to Cape Town four days a week, and daily from 26 March 2018. 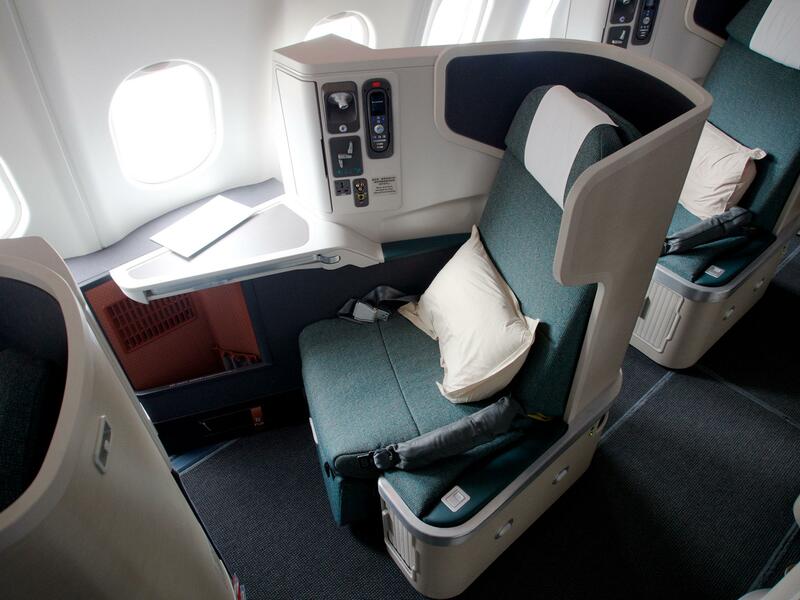 With all Cathay Pacific services into and out of Auckland and Christchurch, as well as South Africa, featuring lie-flat seats and direct aisle access, this is a still a fantastic option. However your trip will take longer than if you transited through Singapore. Note that Christchurch services are summer seasonal only. 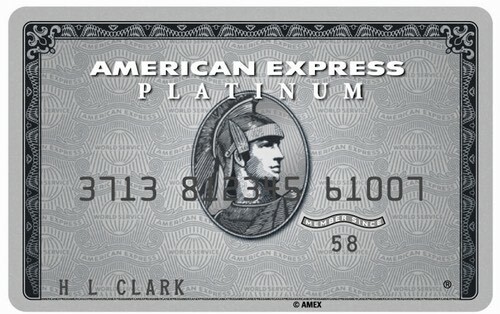 Note that if you want to transfer American Express Membership Rewards points to AAdvantage or United Mileage Plus, it’ll need to be via SPG. Buying miles with these programs may be the better option for most in New Zealand. Read more about buying miles with United Mileage Plus. 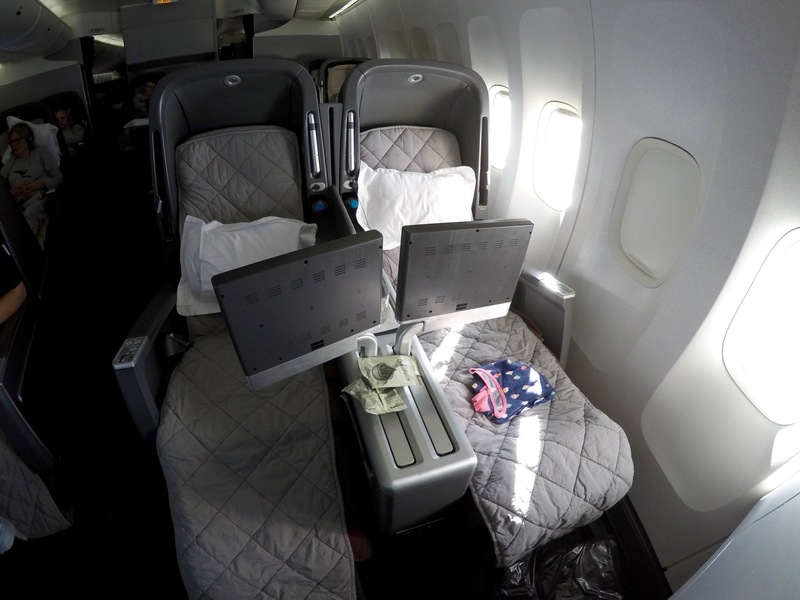 Read more about buying miles with American Airlines AAdvantage.